Hyderabad, 13 February 2017: Oral-B, the world’s largest selling electric toothbrushbrand*, just launched its electric rechargeable toothbrush range in India in order to revolutionize the way people brush their teeth. The electric toothbrush sets a new benchmark in oral healthcare with features for up to 100% more plaque removal as compared to regular manual brushes. 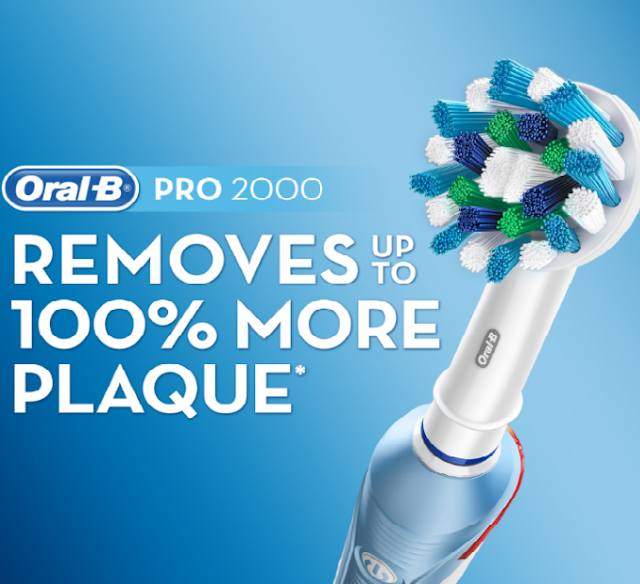 Oral-B electric toothbrushes with the proprietary oscillating, rotating and pulsating technology are more effective in removing plaque which gives you a revolutionary level of clean. Oral-B research showed that up to 80% of people spent insufficient time brushing in at least one zone in their mouth and 60% of people either didn’t brush at all or spent insufficient time brushing their molars. Independent scientific research suggests that it is more important to brush all zones in the mouth evenly, rather than brushing longer time. Brushing incorrectly can result in oral health issues such as tooth decay and even early tooth loss. 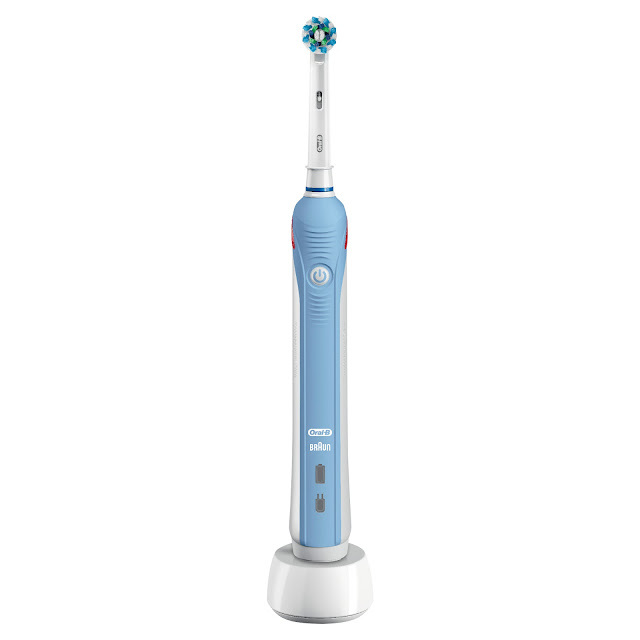 The Oral-B electric toothbrushes help ensure that you are brushing correctly and are spending enough time brushing each quadrant of your mouth resulting in better oral health.